Founded in summer 2017 at MIT Launch, Awaremo seeks to end all drowsy driving accidents and ensure safer roads for everyone. We are developing a smart camera module that uses machine learning and computer vision to accurately detect when drivers are distracted, drowsy, or drunk and alert them. 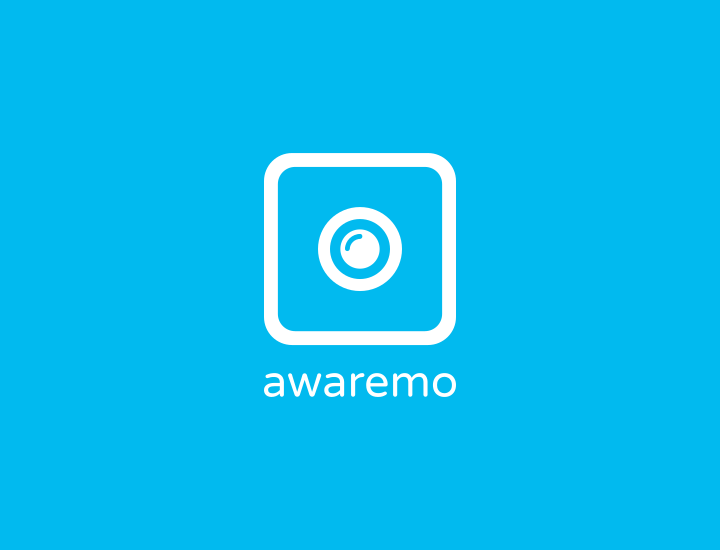 In addition, Awaremo keeps track of all driving statistics that can be leveraged by insurance companies to provide more accurate rates and reduce the risk of their clients. My role as a co-founder is to manage the operations and finances. Developed in two weeks in August of 2017. Created with Swift and Spritekit. TapDown is a fun, retro arcade game where the objective is to tap the right tile as fast as possible. Not only that, play on two intense different game modes for added variety and fun. The tiles you have to press will speed up as you play. 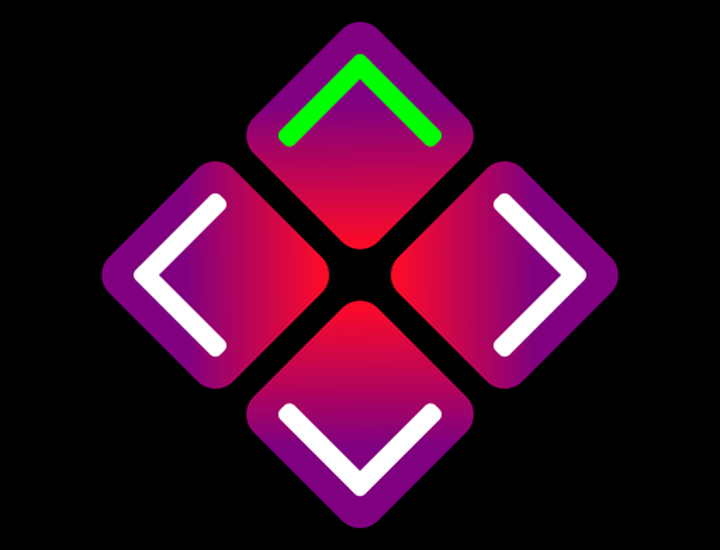 Challenge your reflexes and play against people from all over the world! Do you have what it takes? 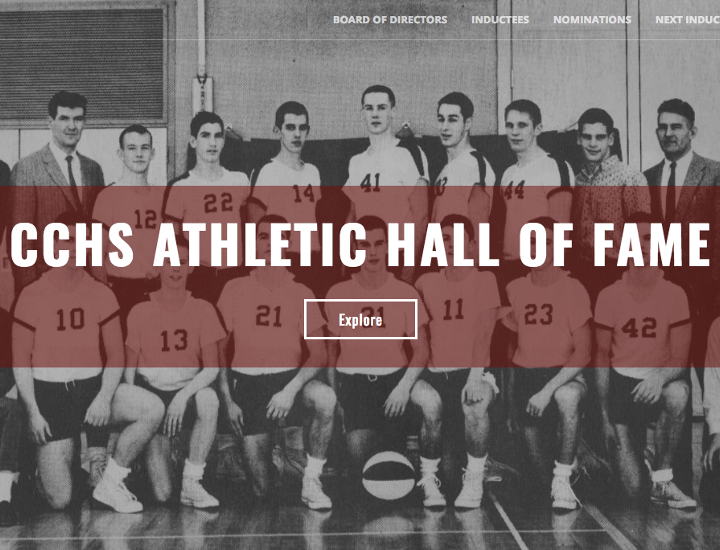 I revamped and redesigned my local high school's entire athletic hall of fame website as a community service project. Handcoded using HTML, CSS, Boostrap and jQuery. Easily view and read up on every hall of famer from CCHS from 1920 to present day through my easy-to-use gallery navigation. 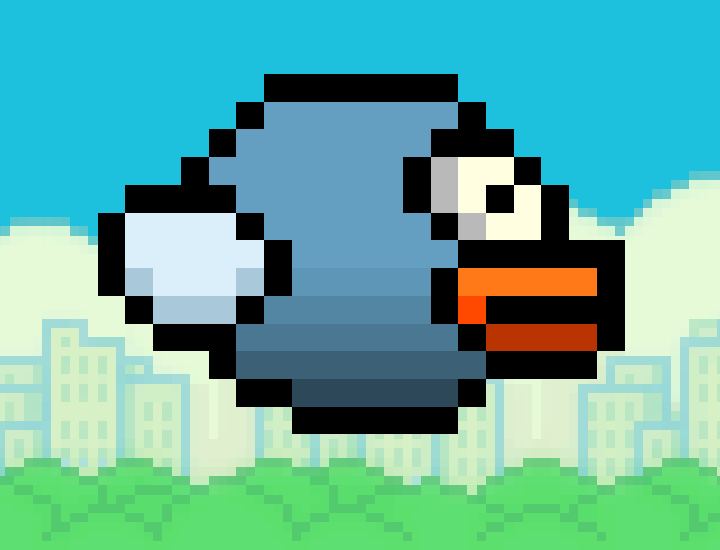 Remember Flappy Bird, the game that took the app store by storm? Well, it's back and even better than before! In this classic remake, guide your bird through endless pipes while at the same time, earning coins to customize your game experience. Mix and match from 8 different pipes and 11 new birds for a unique look. Compare highscores and compete with friends through Game Center, earn medals, or purchase extra coins for a boost! How far can you get? 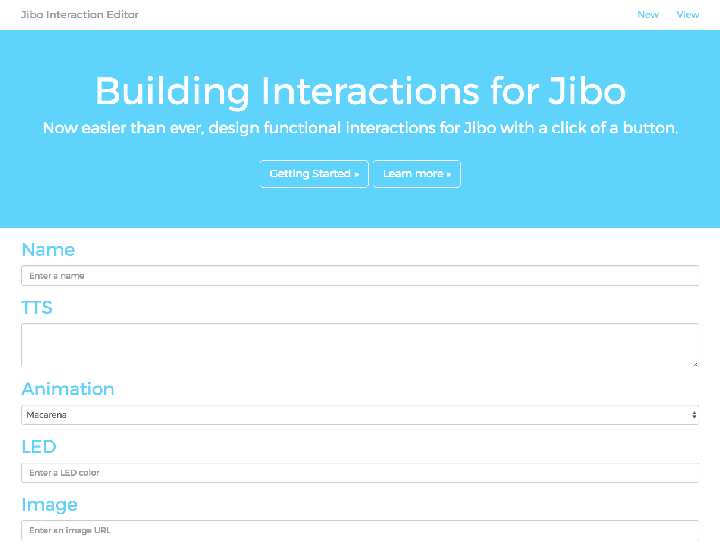 While working as a marketing and design intern at Jibo, Inc, I helped develop the interactions editor tool used by developers for Jibo. Jibo is a social robotics company dedicated to developing the world's first smart AI robot companion. 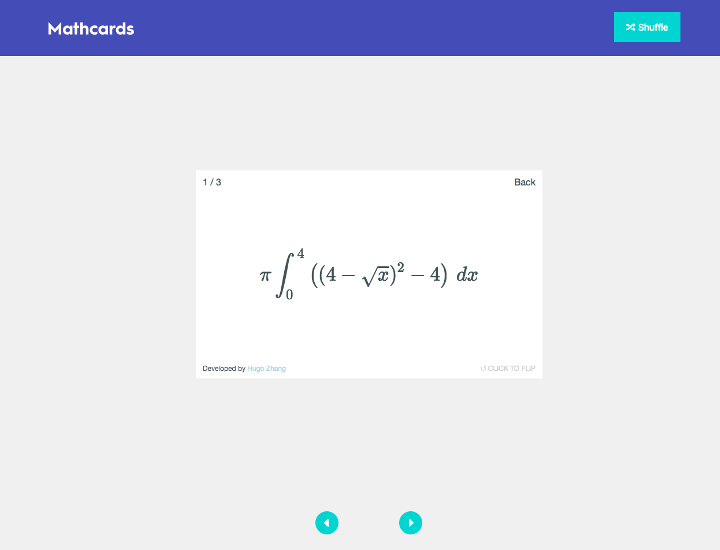 Developed a Quizlet-like web application for the BC Calculus course and math department at my local high school. It is a flashcard application that supports latex formatting, making it easy to learn and practice math-related principles and problems. 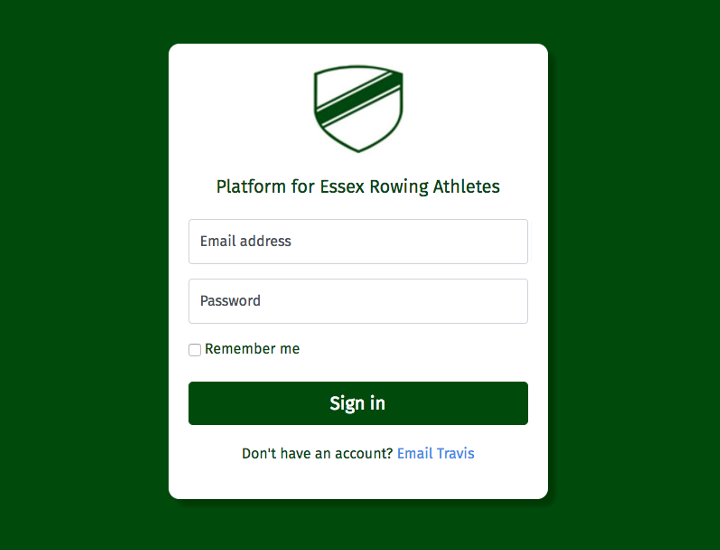 Developed an athlete-managing web application that has been implemented by my rowing club, Essex Rowing, in Methuen, MA. Allows coaches and rowers to register accounts. For rowers, they are able to log absences, view workouts, and record workout results. For coaches, they are able to post daily workout plans, make teamwide announcements, and view absences logged by athletes. I am a teenage developer and entrepreneur who specializes in creating apps for various mobile platforms including iOS, Android, and Windows. I have been coding for over 5 years now and have developed 10 different apps with over 15,000 downloads to date. In addition, I am extremely proficient in web design and numerous other programming languages. Outside of coding, I enjoy many different hobbies. I love to play ice hockey and row competitively. I also participate in several different clubs at my school including FBLA, Academic Bowl, and Coding Club. 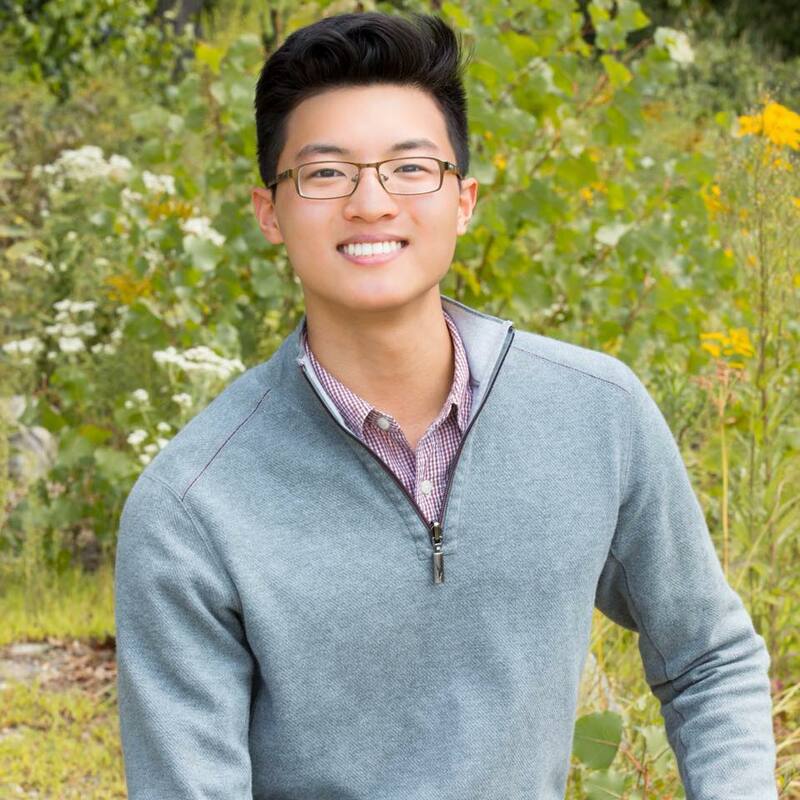 Hello, I am Hugo Zhang.